Home » Sports » Hulk Hogan devasted By Macho Man’s Death! Hulk Hogan devasted By Macho Man’s Death! 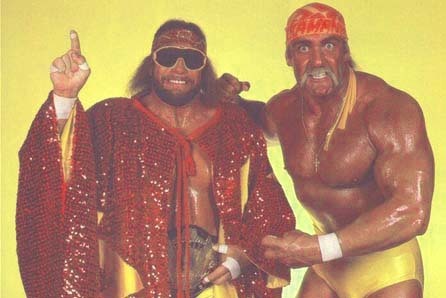 Randy Savage’s long time friend Hulk Hogan has tweeted ” He is completely devastated on hearing Savage’s dead news”. Savage suffered an Heart attack while he was driving in a car that led to the one-car accident in Pinellas County, Fla. He later passed away in the Largo Medical Center on Friday. Virender Sehwag scores 175 vs Bangladesh! Gets his revenge!